Marui Industry (Thailand) Co ., Ltd. 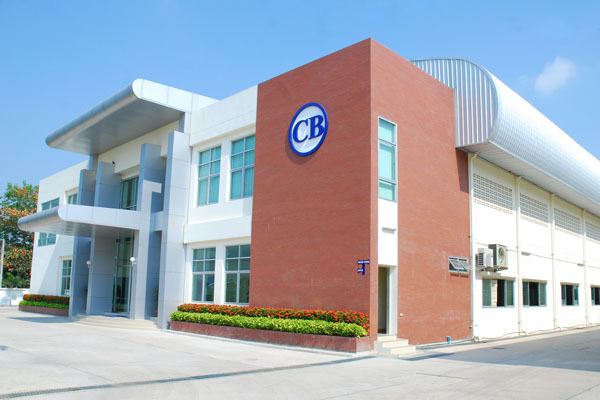 Welcome To Marui Sum (Thailand) Co.,Ltd. With optinum utilization of advanced technologies and with appropriate selection of each item such as design material amd process we have been manufacturing and merchandishing products that appeal to the human sensivity in brightness, iuster and color. It has always been our wish and charlenge to provide clients worldover with the best quality decorative parts in global perspective. Our cherished hope is at last fulfilled in the kingdom of Thailand. Our quality products are widely seen in the countries worldover across the borders and nations. Although based on the technological and manufacturing foundation in Japan, our focus is in increasingty worldwide in scope. We best quality products have no country borders. To meet these international needs, The Marui Sum (Thailand) co.,ltd. as Thai company is determind to make contribution to the economic growth and technological advancement in the kingdom of Thailand. We look forward to your support and encouragement toward us.